Bassella is a very special place , for more than one reason. 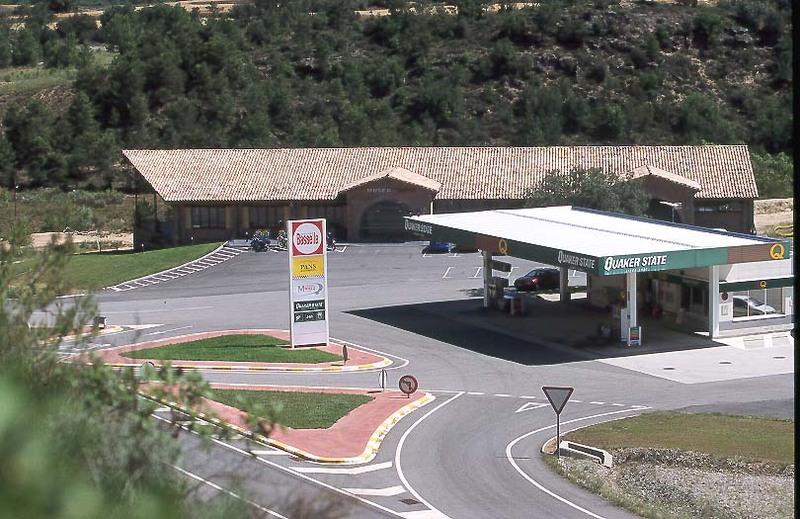 Bassella is an area of Spain in Catalunia. 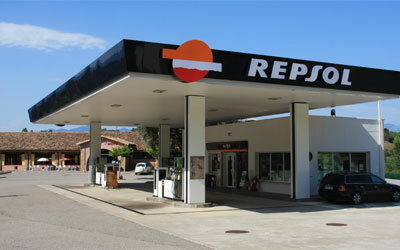 It is 1hr 47 minutes and 150 kilometres North West of Barcelona. Within this area near to the junction of the C14 and C26 roads lies a very special place. Its actually special for a few reasons. 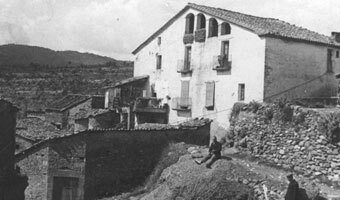 For centuries several small communities lives in the valleys and on the hillsides. In 1996 the people of these hamlets were all evacuated and the entire valley was flooded to make the new Rialb reservoir. Its said by the locals that many of the empty houses were left standing. When the waters receded the locals and tourists went to them again and went back inside. It was at this time that the Government took the step to demolish the remaining standing buildings so that people wouldn't be attracted to these strange curiosities poking out of the water. It wasnt untill 1999 that the remains in the cemetery where exhumed. One such building that was flooded and lost forever was the small workshop and barns of Mario Soler. 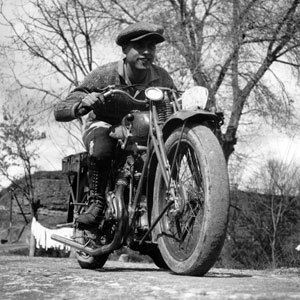 Mario was a highly regarded motorcycle restorer who built up an impressive collection of machines that he kept adjacent to his workshop. One of Mario's children was called Estanis. 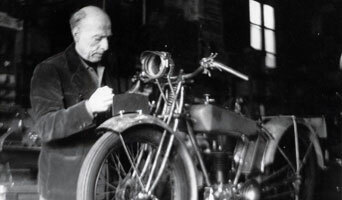 Estanis' love of motorcycles grew and grew , then on the passing of his father in 1991 the grand collection was past to him to look after. 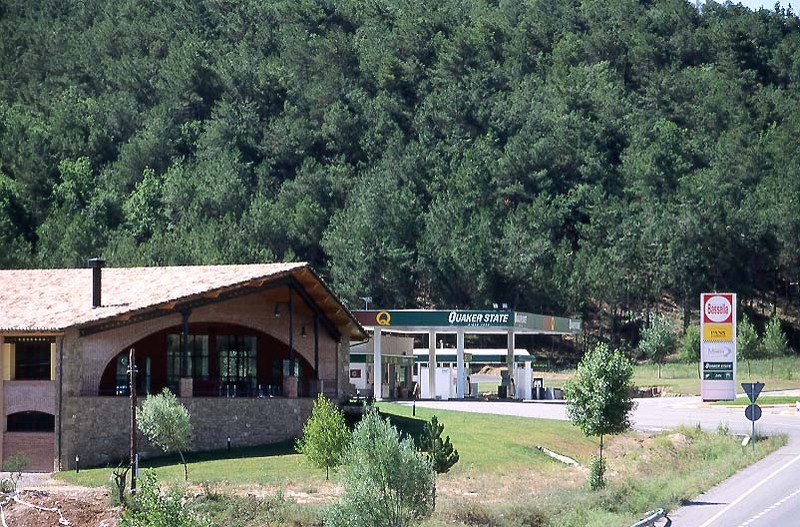 Estanis Soler inherited 800 hectres of the surrounding hills, valleys and woodland from his father and in 2002 built the Bassella moto museum. 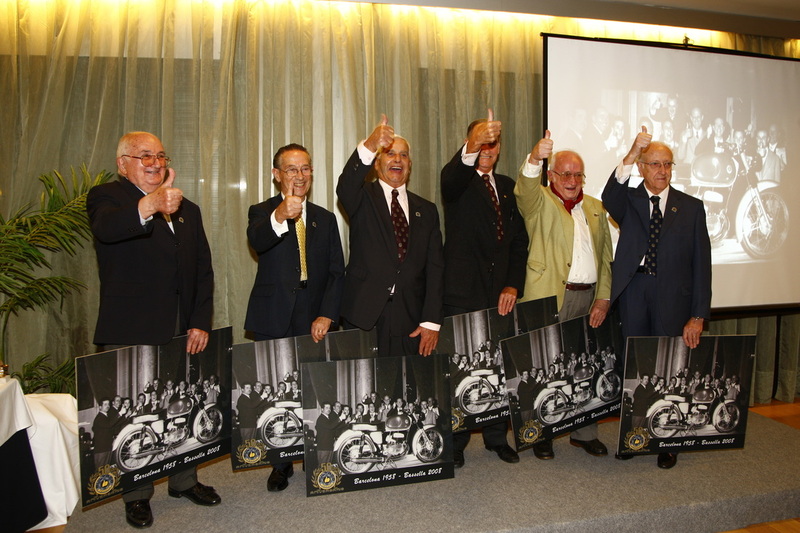 Later in 2011 Estanis would establish and own the Barcelona motorcycle museum as well. 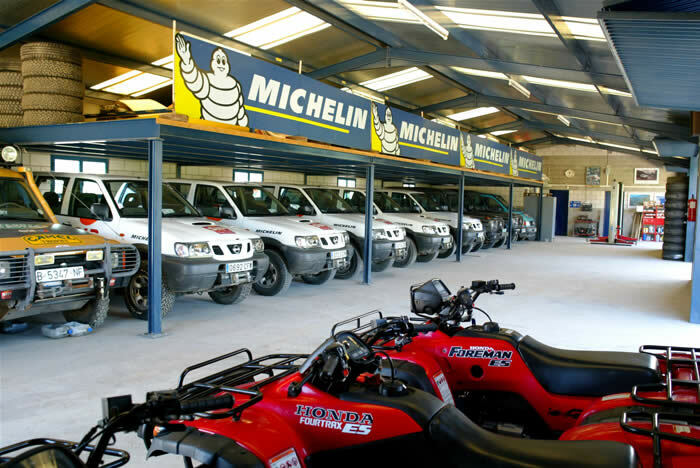 The other amazing thing about Bassella is that the 800 hecteres that Estanis owns is now an off road centre. You can come here and ride a trials bike or an enduro bike. 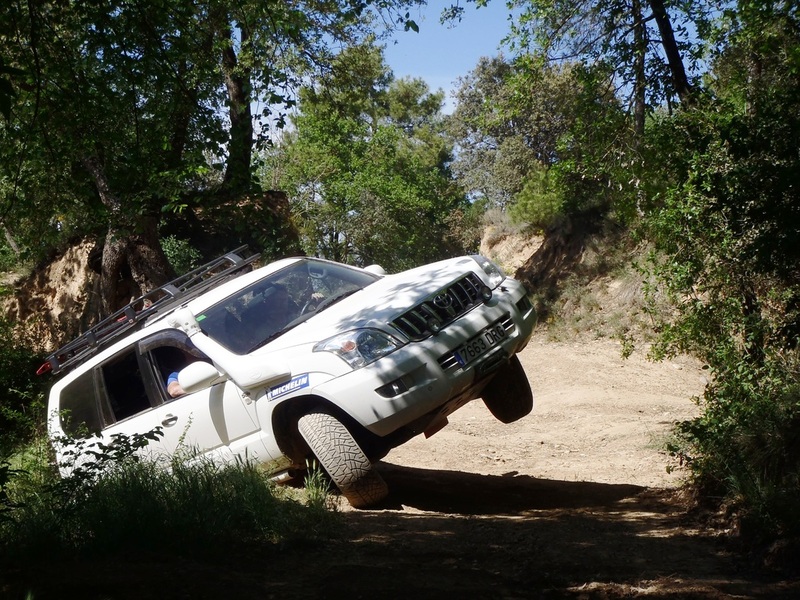 You can drive a 4 wheel drive off roader here or even practice with your Dakar truck. Its an incredible place. The Bassella enduro is based and starts here. 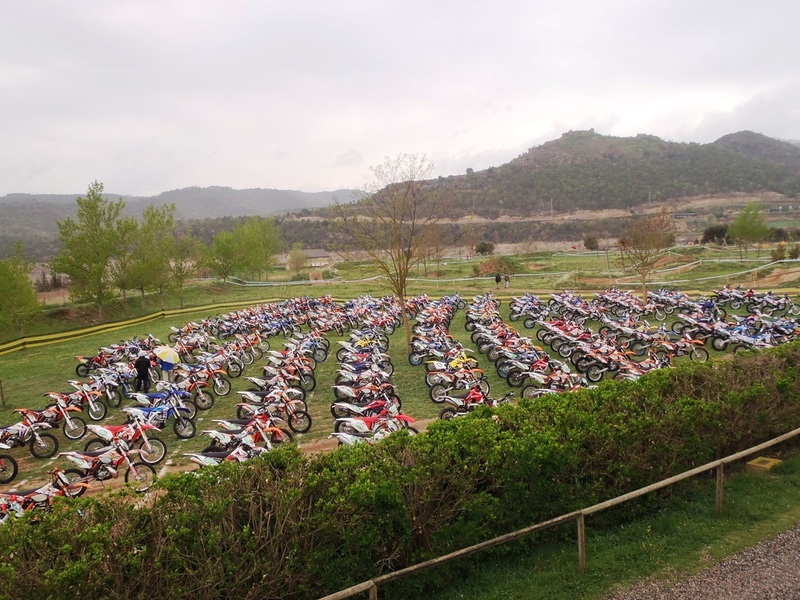 This enduro is the largest in Spain and one of the largest in the World. 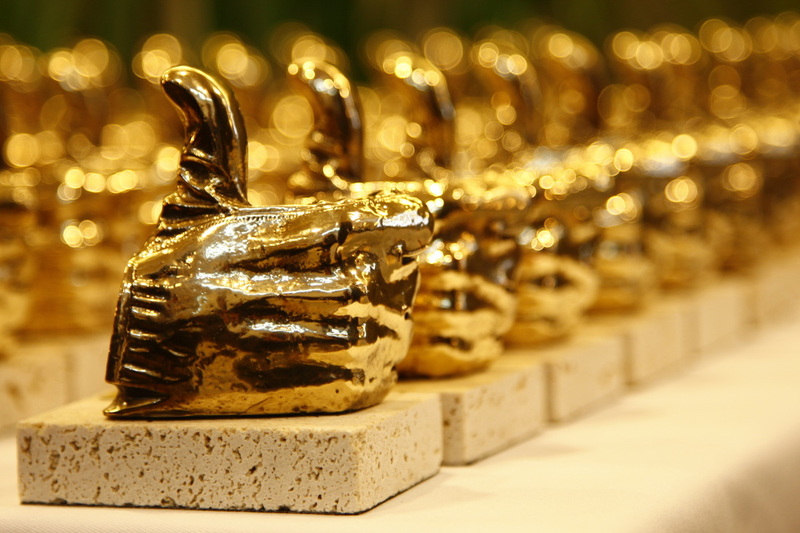 It has several hundred competitors entering including several World Champions each year. How about that ! It doesnt stop there ....... 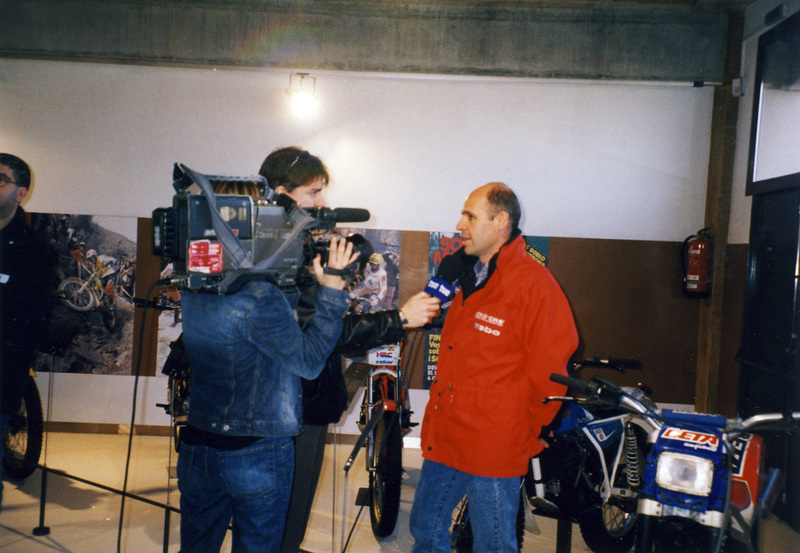 The Bassella museum is considered one of the best and largest motorcycle museums in the World. 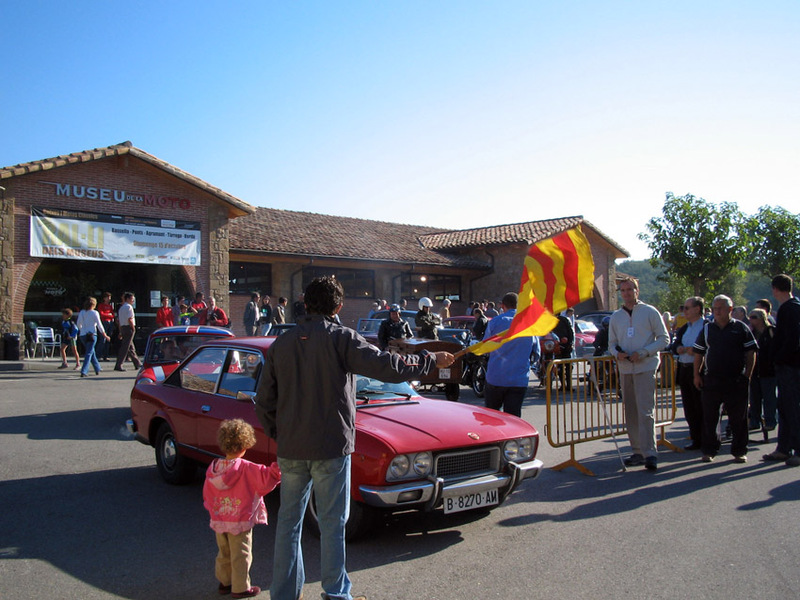 Car Rallies are held here, club meets, Sunday ride outs, concours competitions, award ceremonies. 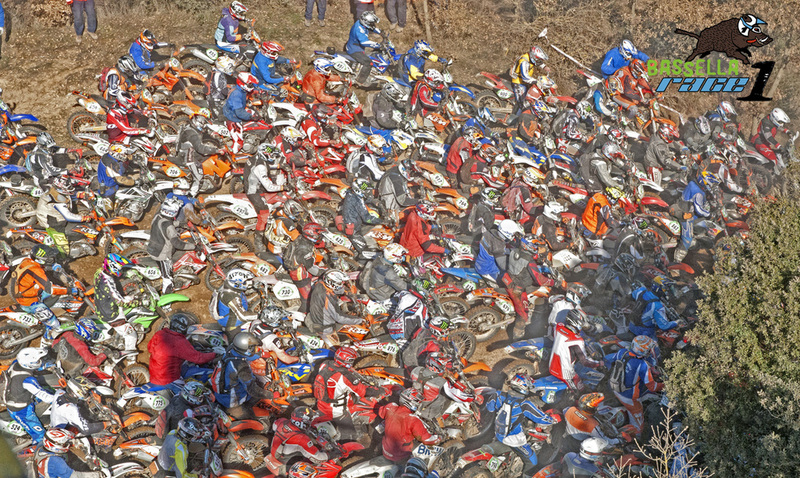 Many different motorcycle and car rallies start and finish here. 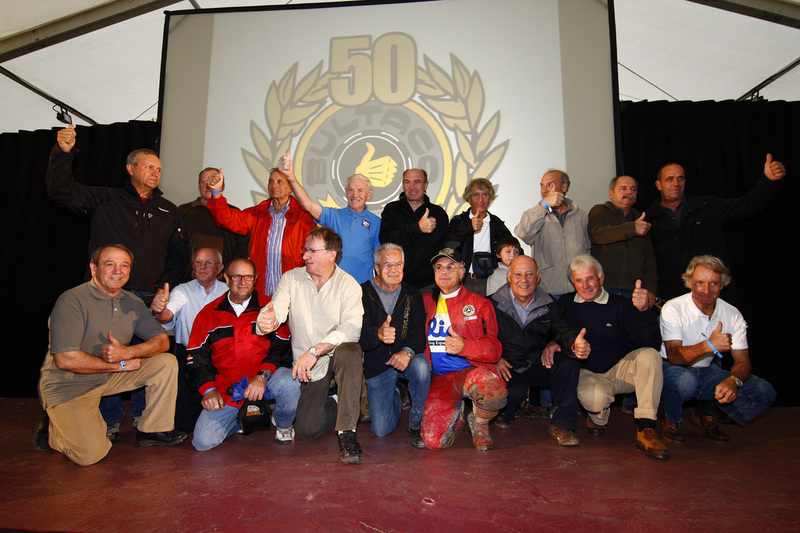 The 50'th aniversary party of Bultaco was even held here. Why here ? 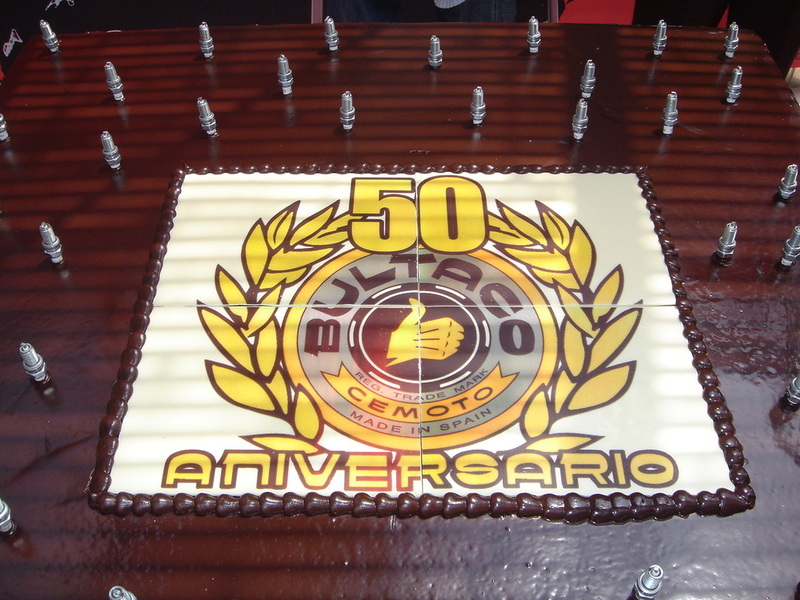 Entanis is connected to Bultaco . 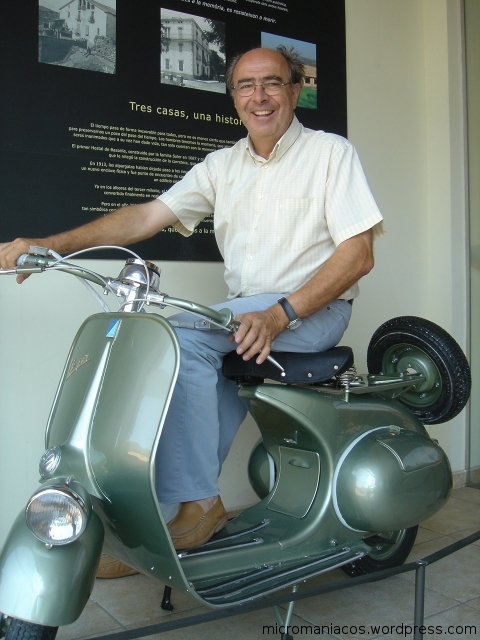 He was the competition manager for Bultaco for 20 years. 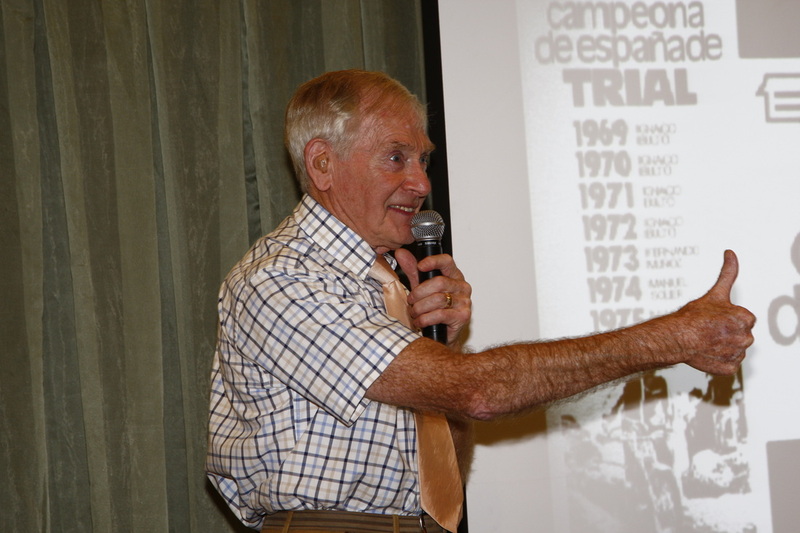 He was the boss, the heffer and the man who was at the top of the tree overseeing the Enduro , the trials , motocross and road race teams. Estanis left Bultaco shortly before the crash that closed its doors. He saw it coming and just had to leap before he had no choice. 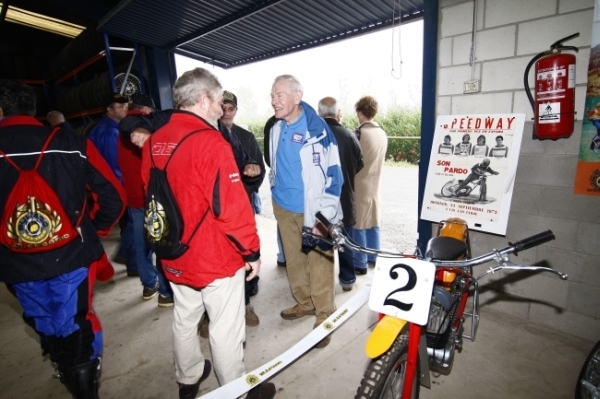 The Bultaco 50th Anniversary party was held here. 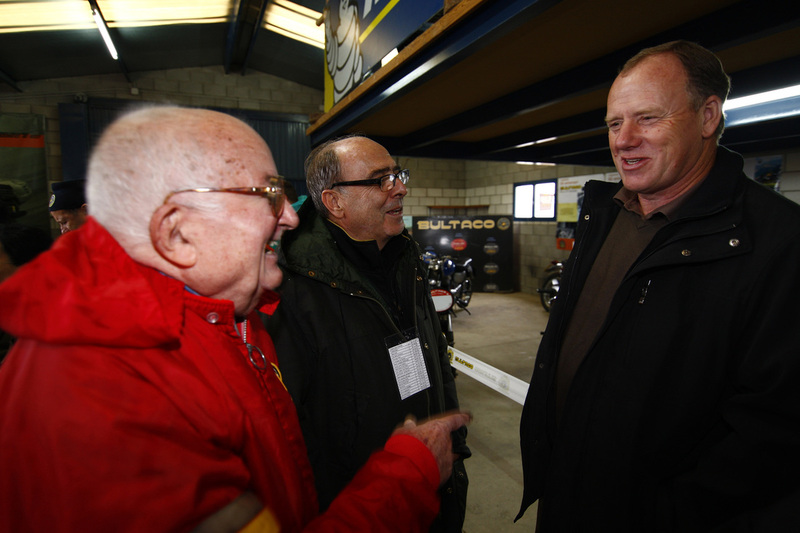 These gentlemen where amongst the legendary people who left Montesa and actually founded Bultaco with Fransisco Xavier Bulto. If you read the interview with Ignacio Bulto on this website , you will read about these men knocking at the Bulto family house late at night with the proposition to start the new company. 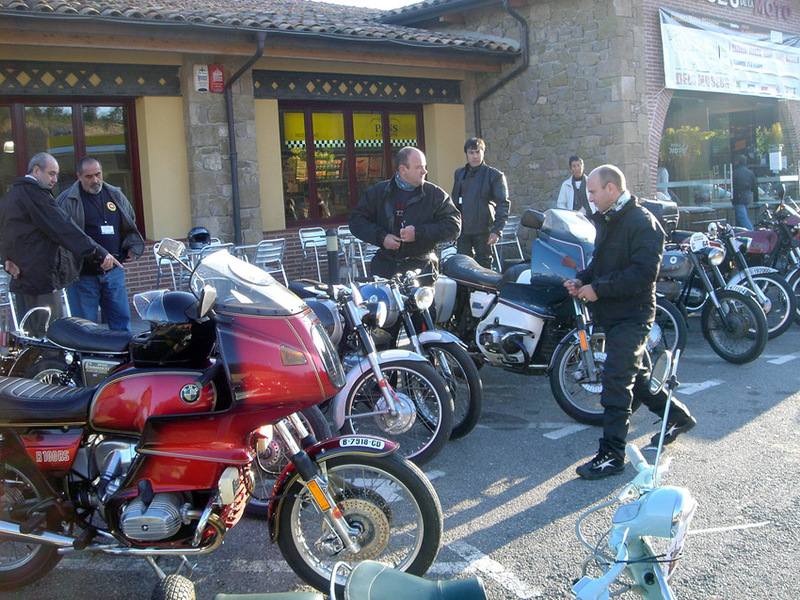 Spanish motorcycle culture without Bassella is like Shrove Tuesday with out pancakes. 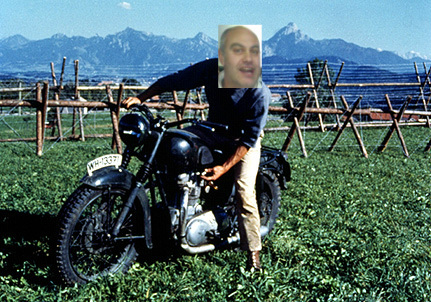 Bassella is so ingrained and part of the motorcycle community and culture within Spain that they are unseparable . You just have to go. Its incredible. 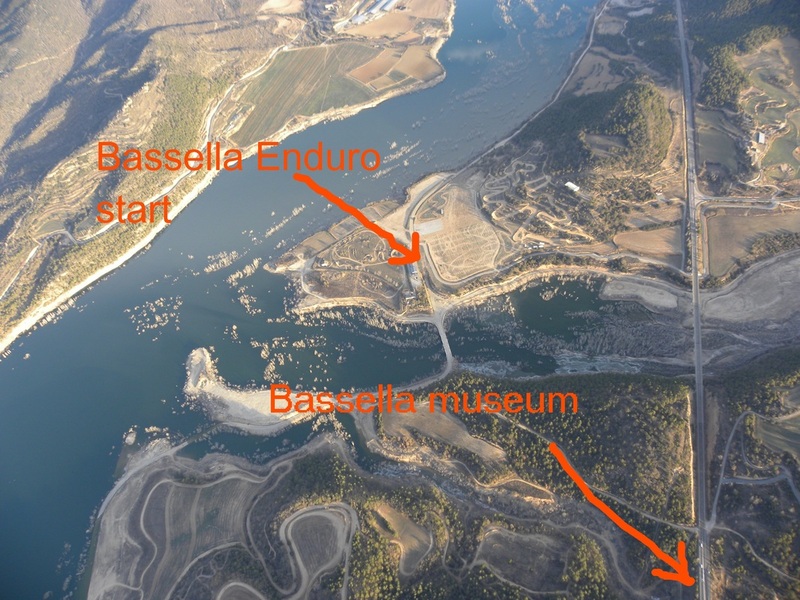 In March 2014 Retrotrials was lucky enough to get an exclusive tour around the Bassella museum by no less than Estanis Soler. Josep my good friend arranged this tour. Thank you. 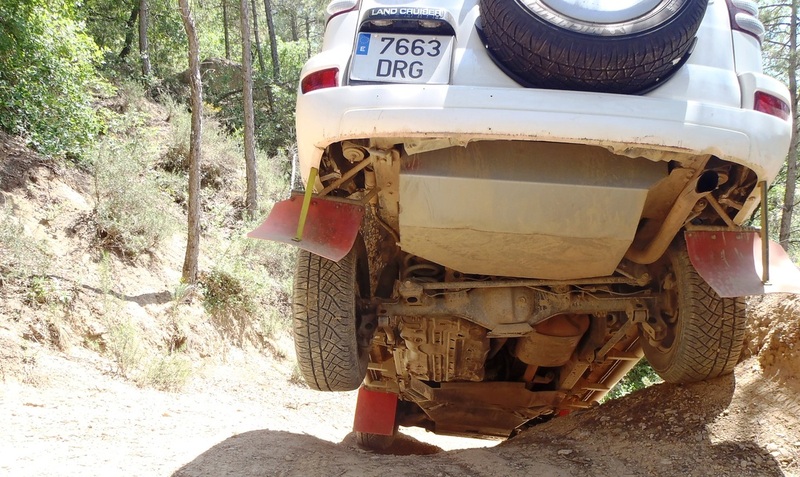 Josep has broken his knee for the second time in one year , but now he's getting better.. He's very pleased that its just a break and not ligament damage. He goes so fast , but on occasions , even the best can fall.